Global Warming is such a big issue to us, and to the whole world. We have been plagued with so many natural disasters, from floods to earthquakes to diseases. Thus, organizations have pulled its efforts in information and education of recycling and helping save our Mother Earth. A few weeks ago, the whole world played part in the Earth Hour - we all did our part to help promote Earth Hour, and a few days from today - on April 22, 2009, we will be celebrating Earth Day!! 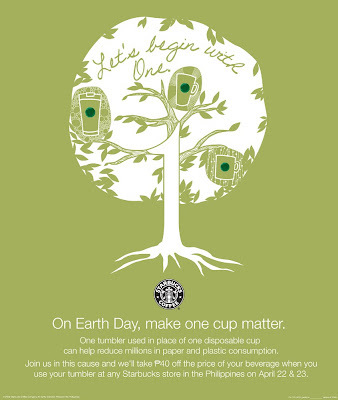 On Earth Day - April 22, 2009 - Starbucks is celebrating and participating with Earth Day's campaign!! 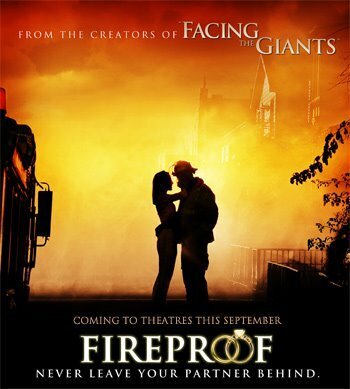 So on April 22 - Wednesday (mark your calendars!!) Earth Day, Starbucks has a special promo and it's by offering all its customers special discount!! Yes, you read it right! 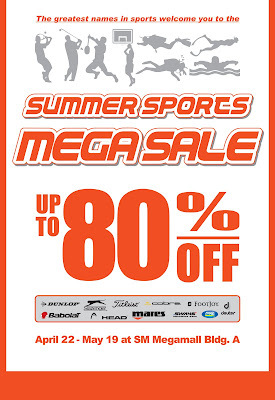 A discount - P40.00 off all drinks when you bring your own tumbler! What's better? Instead of just one day - they're extending it till April 23, 2009!! That's two whole days of P40.00 off on your beverage of choice! Let's all do our share and bring our own tumblers to any Starbucks outlet on April 22 and 23, 2009!! Let's support Starbucks and Mother Earth!! Special thanks to Z! and frannywanny!! 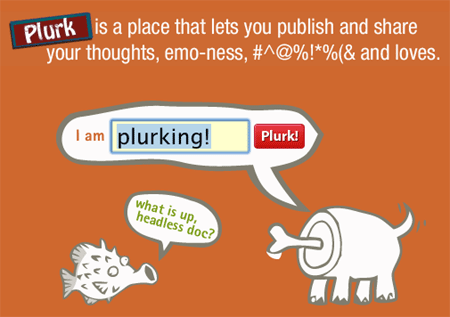 I started out with Twitter, but my friends convinced me to Plurk! Life after Plurk has never been the same! I am a freaking ADDICT!! I find myself logging into Plurk, everyday - every single day! Making sure I do my quality Plurking everyday - so as not to decrease my karma!! And, I love it! I love updating - via text, web or while mobile!! I enjoy Plurking so much - I can't explain why! But I think I Plurk more than I blog, do Facebook or YM! 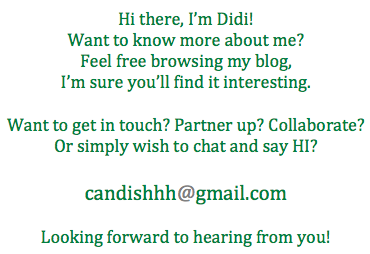 Is Plurk taking over my blogging habit? I hope not!! Hahaha.. Thanks to PHplurk - I can post my updates realtime via text message! Thanks also to *toot* telecom provider - I can Plurk via HSDA!! Woot! Woot!! Plurking is taking over my life!!! P.S. Panget is all confused - what the hell is Plurk and why do I Plurk? Man, its freaking addicting!!! :) Hayluvet!!!!! Got the news from my Plurk friend Cyncha - she got it from her Plurk friends Sweet Nibbles and Thirstyfish!! Brangelina Plans to adopt Filipino baby!! This guy is triying to heat some thing! Borrowing Spanx's line.. GAME OVER!! America just found its American Idol!! Did you see that? Did you see that helluva performance? The simplicity of it but the emotion and energy? My golly - ADAM LAMBERT knows what makes us TICK!! Literally!! 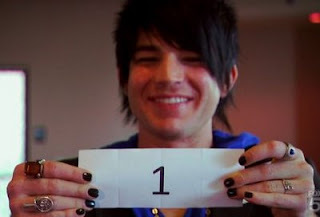 He has got to be THE BEST American Idol contestant ever!!!! I am blown away, words cannot and will never suffice to how fantastic his performance is every week! Here's the performance, in case you guys haven't seen it yet.. Thanks for posting the video watchai0407a !! !